In 2011, the macro-control was focused on bringing inflation and price rise under control. The effects of these measures showed up evidently in 2012. CPI and PPI rise continued to decline from a year earlier (Figure 1), and housing prices were stabilized. Since 2012, housing price rise tended to stabilize notably. In November, the housing price index of 70 large and medium-sized cities reached an overall average of 99.4% (The price index is counted by taking the price of the same period of last year as 100). While price rise fell, the economic growth continued a downward performance since the second quarter of 2010 until the third quarter of 2012 (Figure 2). 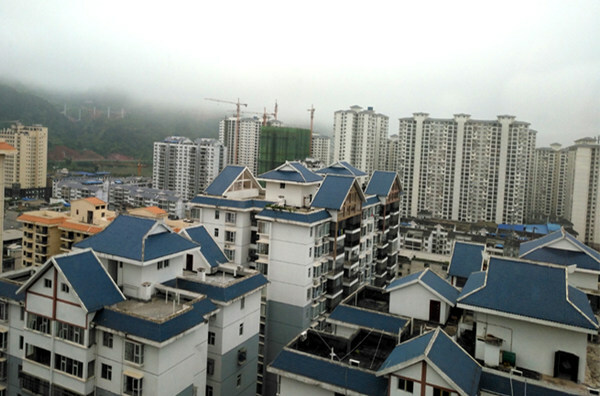 Demand stability on the real estate market, especially the control of speculation- and investment-oriented demand for housing purchase, was the main reason for the stabilizing of housing prices. Tight budget, order reduction and continued deinventory by enterprises led to a decrease of demand for the purchase of various kinds of raw materials, which were main reasons for the decline of PPI rise. CPI rise is closely related to food prices. Therefore, the market demand (mainly the demand for manufactured consumer goods, such as automobiles and electrical home appliances) only determined the change of part CPI rise, yet it also caused the decline of CPI rise to some extent. Rise in investment and export demand declined, resulting in the downturn of the economic growth. The conductive process was: decline of investment and export growth——order reduction——decreased production capacity and reduced production. 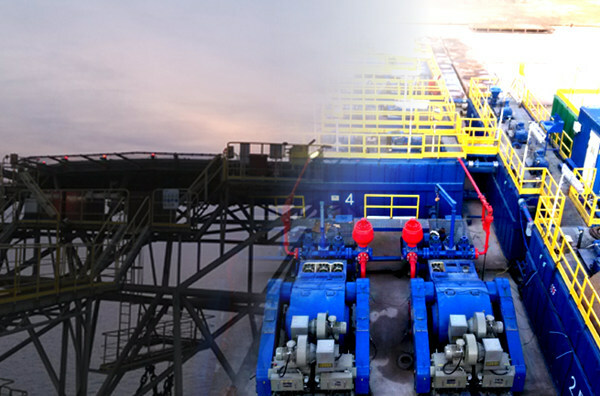 In 2012, the heavy industry closely linked to investment, especially the basic raw material industries such as steel, saw their growth declining dramatically. 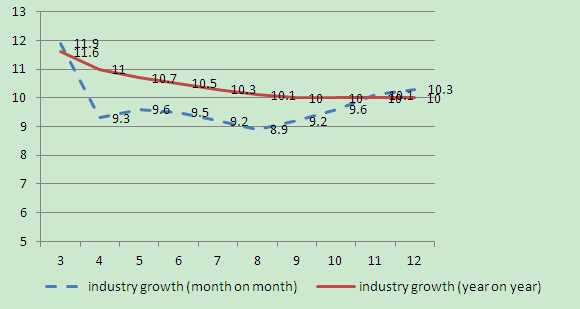 Since the latter half of the year, affected by the drastic reduction of export growth, the light industry closely related to export also saw its growth declining (Figure 3). What merits attention is that it takes time for demand change to conduct to the field of production. The decline of economic growth in 2012 was an overall reflection of the cumulative effects arising from the decreased investment and export growth since the latter half of 2011 (Figure 4). An important measure adopted in 2011 was to stabilize demand so as to curb inflation and stabilize prices. The continuously implemented tight monetary policy, among others, retrenched demand considerably. The year-on-year growth rate of the M2 (broad money supply) balance decreased from 19.7% in 2010 to 13.6%. In the fourth quarter of 2011, due to loan quota restriction, those who wanted to purchase their first homes were unable to secure mortgage loans. This certainly restrained the demand on real estate market. Monetary contraction also made money borrowing difficult and expensive, holding investment and production demand in check across the board. Measures adopted with a view to adjusting financial and tax policies to guard against the aggravation of government debt risks included stabilizing the size of financial investment fund outlays and exercising strict control over the investment and financing platforms of local governments so as to withdraw government investment rapidly, which were all reasons for the decline of investment growth. The profound changes of economic development at different phases were also the reason for the decline of market demand growth. 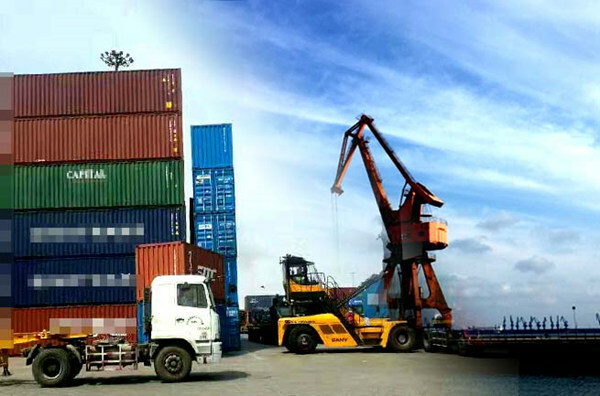 The decrease of export growth was mainly related to the in-depth readjustment of the world economic structure in the wake of international financial crisis, the increasingly adverse international trade environment, the rise of domestic factor cost and the weakening of low-cost competitive edges. The upgrading of China’s consumption structure centered on housing and transportation was restricted by urban bearing capacity. Slowdown of the auto, real estate and construction industries reduced market demand related to basic raw material, engineering machinery and equipment manufacturing industries and incurred overcapacity at large. Changes in these medium- and long-term developments were another important reason for the decline of market demand growth and economic growth. As a result, with inadequate policy support, the decline of the economic growth caused by periodic changes in market demand was inevitable. After price rise and inflationary pressures weakened notably, to address the continuous decline of economic growth, the macroeconomic policy began to focus on "stabilizing growth". With relevant policy adjustment, economic development gradually showed a stable performance. During January-May, fixed asset investment (excluding peasant households) saw a year-on-year increase of 20.1% and went up by 20.4% during January-June, 20.5% during January-September and 20.7% during January-November, showing an evidently stable investment growth. In terms of the investment mix, the government-dominated infrastructure investment (including power and heat supply, communication and transportation, warehousing, postal service, water conservancy and urban public utility management) increased by 5.6% from January to May, 10.8% from January to August and 14.3% from January to October, on a year-on-year basis. It is predicted that the infrastructure investment will further increase with the acceleration of project approval and enlargement of support to key construction projects. Real estate investment showed a turnaround. Affected by the obvious cooling off of real estate market and the straits in home sales, the real estate investment continued to decrease after the rise from April onward. After May, real estate sales took an obvious turn for the better, the number of property developers’ housing in stock reduced constantly and fund recycling sped up. Under this influence, the real estate investment increased by 16.7% from January to November, up 1.3 percentage points as compared to January-October period. The trend is estimated to continue and grow. Investment growth in the manufacturing industry continued to drop by a slim margin in the latter half of the year, yet the investment still grew by an accumulative total of 22.8% from January to November, year on year, being still higher than all kinds of investment. With the advancement of enterprise transformation and upgrading and the expectation for increased investment, it is predicted that the manufacturing investment will maintain a relatively brisk momentum. The economic downturn since 2010 remained moderate on the whole and the economic growth rate maintained a minimum of over 7%, which provided an adequate room for the existence of enterprises. The enterprise operation remained stable on the whole and no avalanche of bankruptcies was seen, providing a solid support for employment. Moreover, the stability of employment sustained the stability of income growth and the stability of consumer confidence, thus sustaining the stability of consumption growth. In addition, with the improvement of real estate market, sales of furniture, electrical home appliances and decorative materials closely related to home purchase took a notable turn for the better, giving impetus to the increase of retail sales of consumer goods. Since October, the increase of auto sales began to climb up on a year-on-year basis. In consideration of the accumulated demand for purchasing and changing cars and the positive results accumulated by auto enterprises in improving the cost performance of the products, it is predicted that the auto market will continue to revive mildly in the future. Affected by the housing and auto markets, the consumption growth will tend to stabilize and rise in the future.